QUESTION: Does the rug appreciate in value? Answer: Yes, a quality rug increases in value almost annually; over longer periods of time, good rugs hold their value and appreciate, which is why there is a strong market for antique and semi-antique Oriental rugs. Question: Is it possible to return a rug that has been used for some time? Answer: Yes, our clients are welcome to exchange the rug that they bought from us with a comparable rug and pay the difference for a higher priced rug. 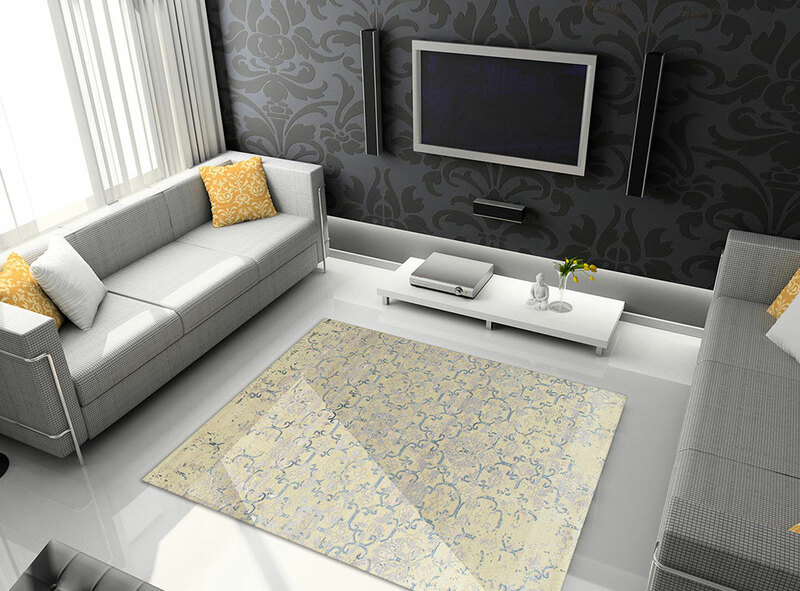 We try to accommodate our clients, even when they have used rugs for years and want to exchange them for valid reasons. Question: What if I find a flaw in the rug post-purchase? 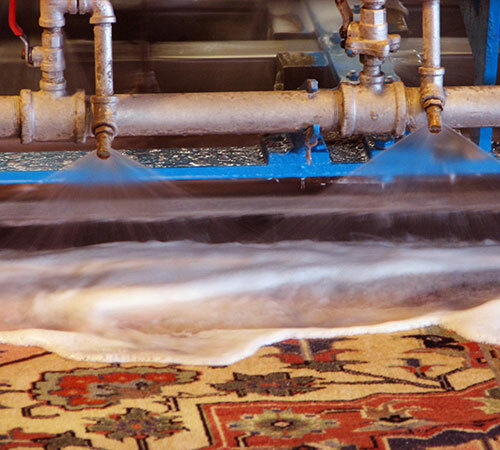 Rugs are hand-made so imperfections may be found but imperfections are not synonymous with badly made rugs. We never purchase or sell any poorly made rugs. With over 35 years in the oriental rug business we have always maintained a standard of excellence and stand behind each and every rug we sell. Your complete satisfaction is our standard. Should you have any issues, call us or bring your rug back to our showroom and we will work with you to resolve the issue quickly.